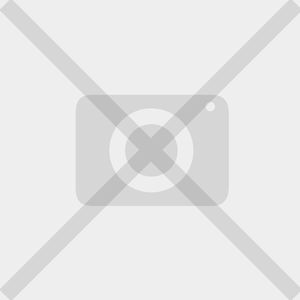 We are a solid home remodeling contractor with 19 years of experience. 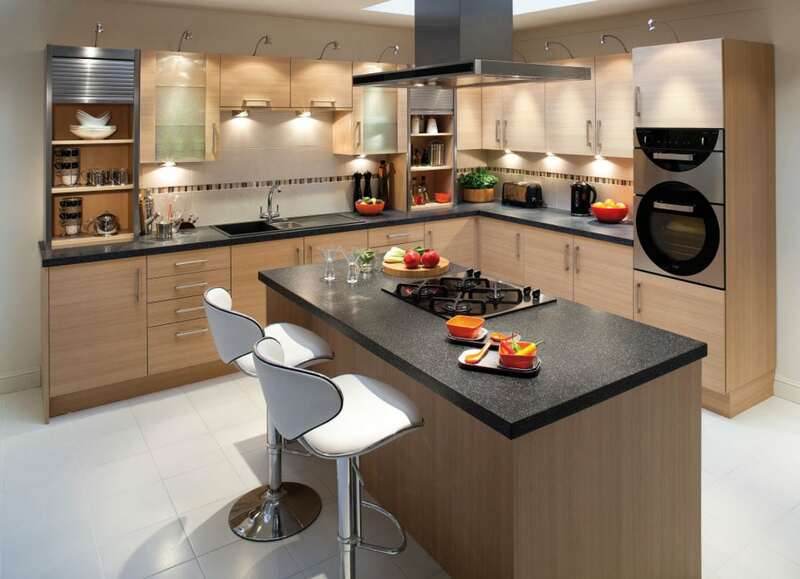 Our remodeling company is based on reliability and a superior quality of craftsmanship. Superior Pad Construction offers a wide range of home remodeling services. 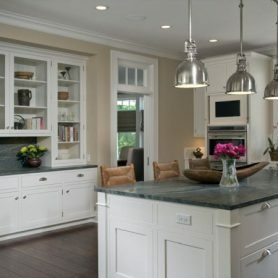 We’re experts in kitchen remodeling and basement remodeling services. 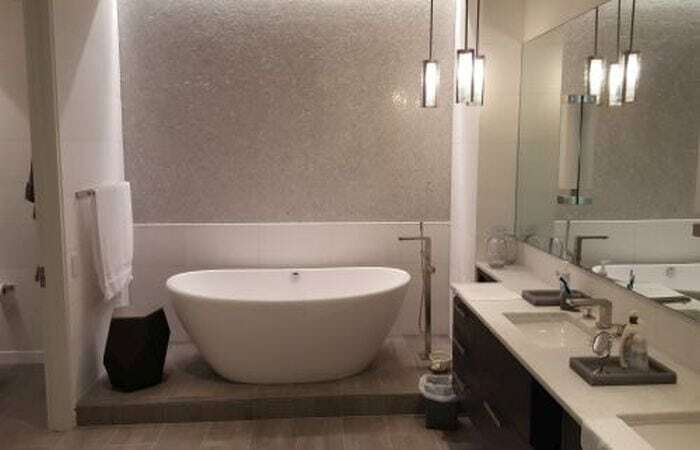 We’re also capable of building beautiful bathrooms with custom showers, tiled floor and walls, custom frame less glass enclosure and steam showers. At SPC, we are committed to being the very best in our field. 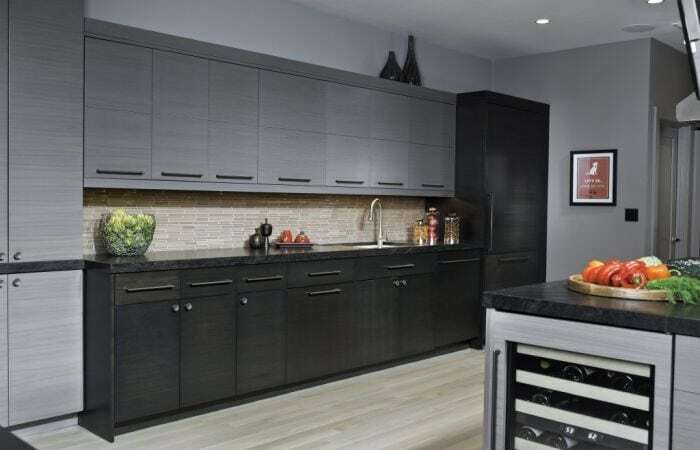 Whether we’re remodeling your kitchen, bathroom, or basement, you can expect only the highest quality from our certified team of professionals dedicated to meeting your goals. 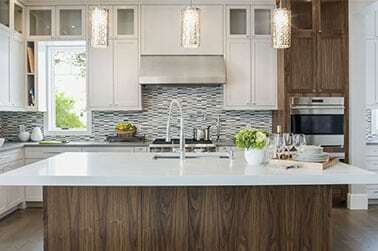 Is it time to remodel your kitchen? 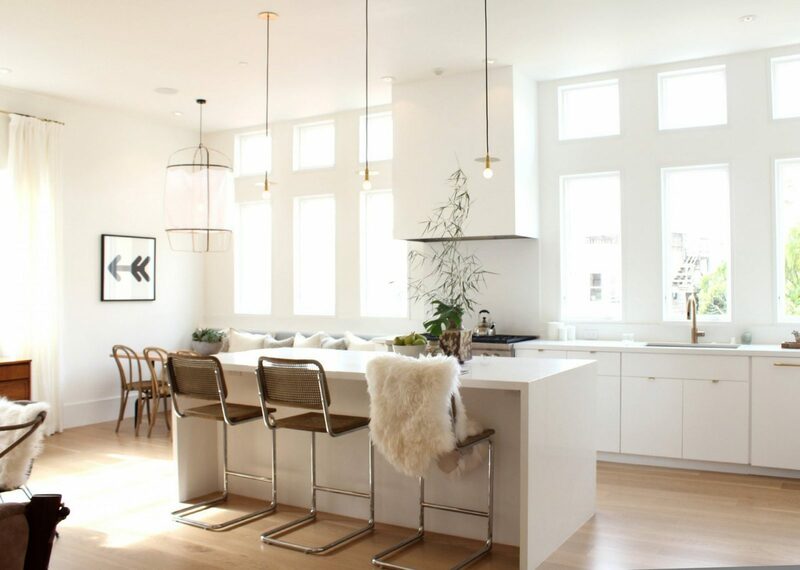 If you’re looking to completely re-do your entire kitchen or even just replace the countertops, SPC provides comprehensive remodeling services guaranteed to fit your style and budget. 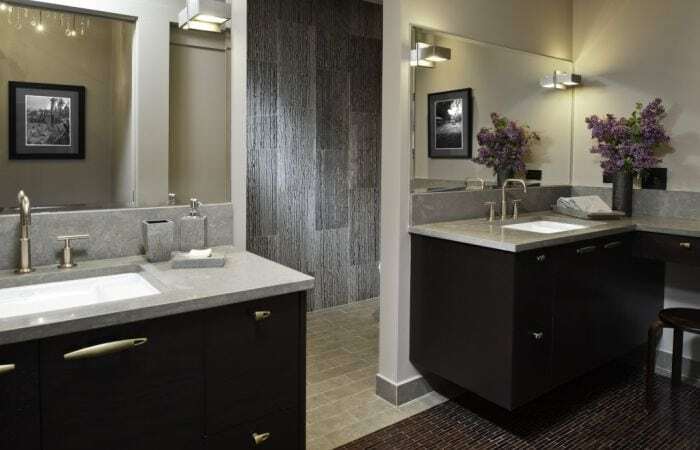 Superior Pad Construction is the one-stop destination for all your bathroom remodeling needs. 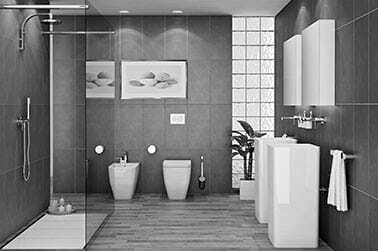 From tiling to bathroom doors, from sinks to toilets and shower conversions – we can do it all. Tired of that old, musty basement? Turn it into a man-cave, a den, a game room, or just about anything else you can dream up! SPC will be with you, step-by-step, to guide you through the process. 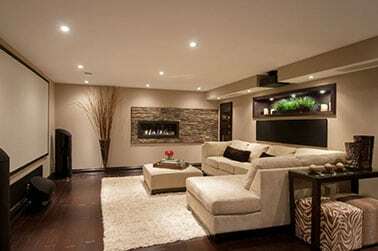 We’re pleased to offer our customers fully custom and complete living space renovation services. 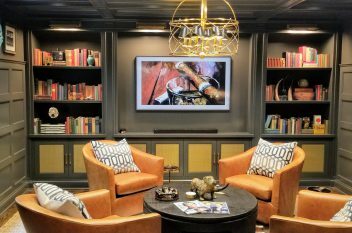 As one of the most reliable and reputable home remodeling companies in Chicago we offer a living room remodel to suit you precise needs, budget and personal taste. 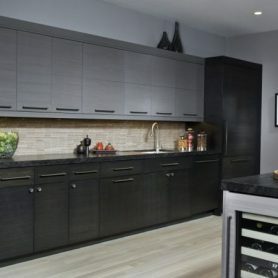 Because you value space, we utilize cabinets and tops, suspend your lights, and stack your ovens and appliances while we still ensure safety in your home. 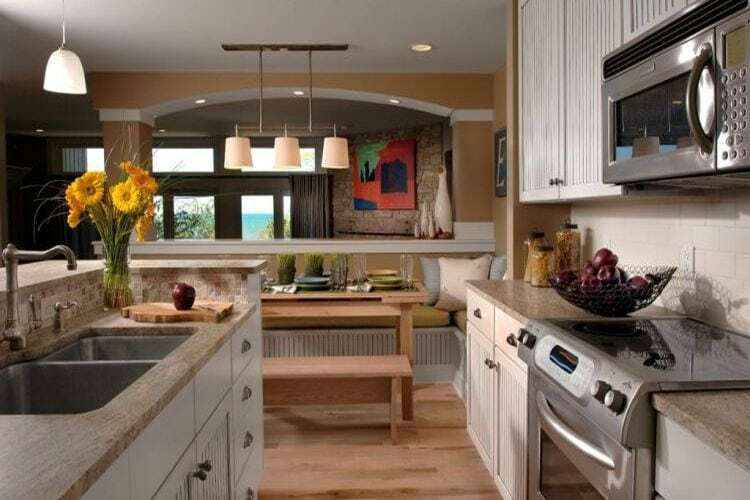 A picnic overlooking the ocean while you are in your kitchen? No problem. We listen and carry out how you visualize your dream, while you’re in the comfort of your home. We accommodate requests and make sure to make our customers happy. We always make sure that you get your money’s worth from our services. 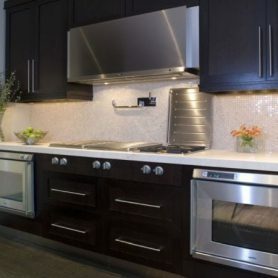 We’ll assist you with your appliance upgrade dreams and make sure that your kitchen is up-to-date. We inspire multi-functionality. Who says the kitchen cannot be your office? The answer is an island counter slash desk for your utmost convenience. 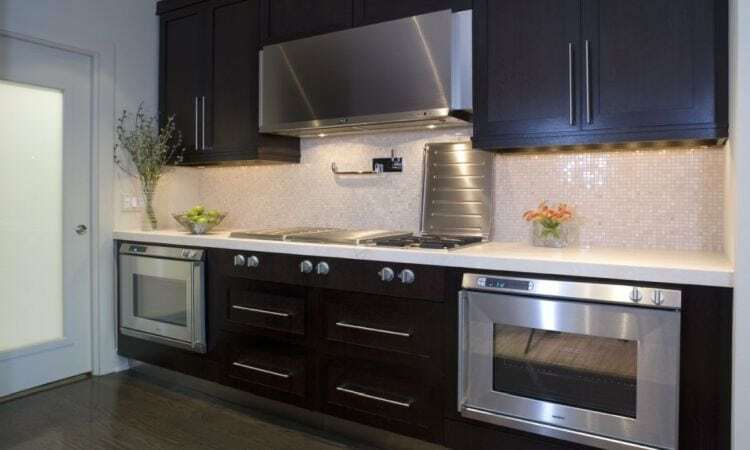 We install the latest kinds of cooktops, multi-functional refrigerators, and energy-efficient appliances. We combine technology with elegance. We get to know our homeowners and take customization to heart. Whether it be the brightness of the lamps, size of the mirrors or material for the vanity- we visualize and make sure to act out. We make sure to show each customer’s personality in our work. 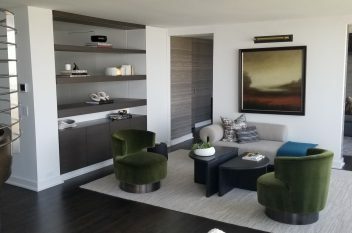 We let them choose the color of paint and material, and could even throw in extras like a concealed mini bar or works of art. We utilize and have fun with space. We check for the best colors to make sure there’s comfort in every bathroom and add in sophistication in the process. 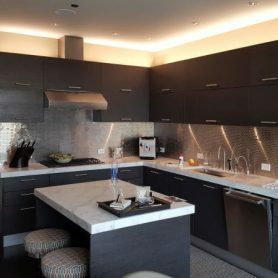 Almost 20 years in home remodeling in Chicago allowed us to gain plenty of hands on experience and expertise that we employ in our current projects. We offer free estimates and competitive prices on all of our bathroom makeovers, kitchen renovations, basement finishing and any other home remodeling projects. 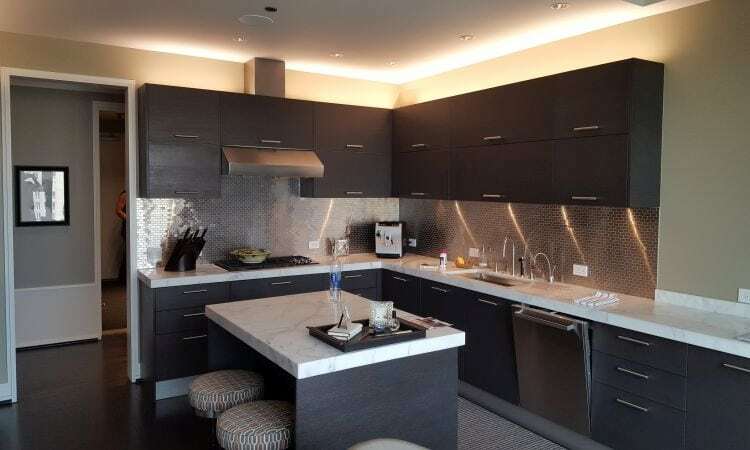 Perfect execution of any project requires remodeling contractors that take care of the job from A to Z, exactly like the professionals, who work with us. We are always there for you to answer any question and dispel every doubt, regarding your home remodeling project, so don’t hesitate and call us today. 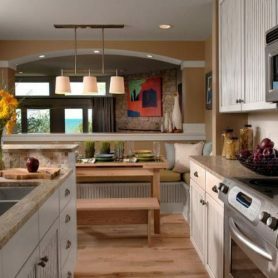 Our home remodeling projects always look their best because we don’t cut corners and provide only highest quality materials and top notch equipment. 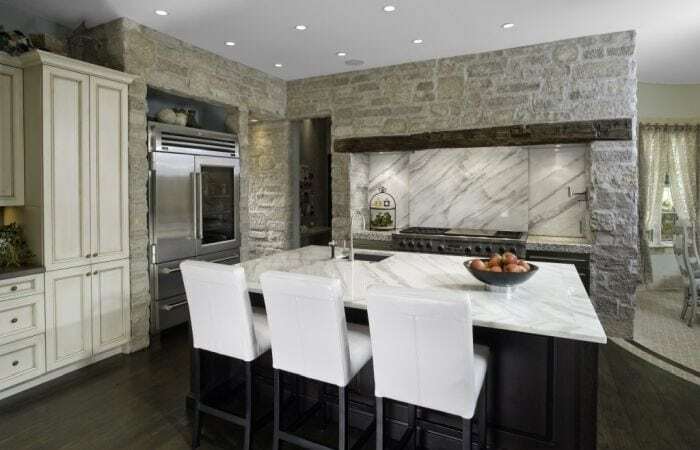 Choosing Superior home remodeling services, you may rest assured that the project will be completed in a timely manner and with as little hassle as possible. 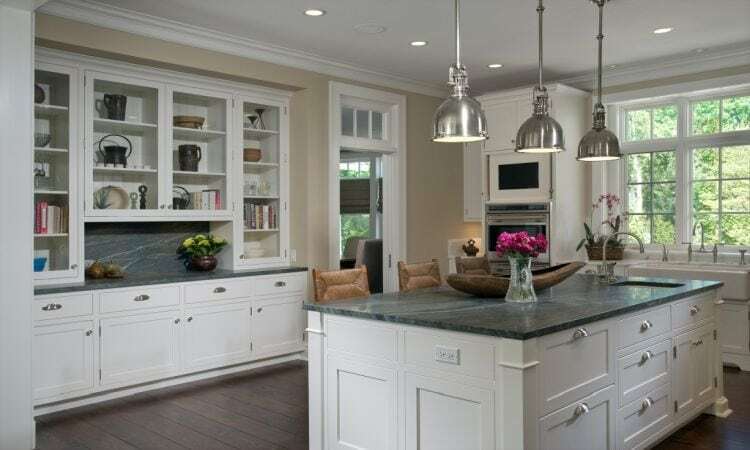 Our remodeling experts have been featured in press numerous times. Superior Pad Construction is just like in name - superior. Great design, craftsmanship, artistry, and execution. The crew is professional and respectful. They also perfectly cleaning up after each day of work. I strongly recommend SPC Remodeling Contractors for any of your home or office remodeling projects, however small or large. 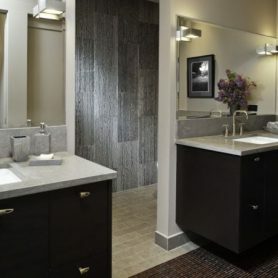 I chose Superior Pad Construction for a bathroom remodeling project. I’m amazed with the results, my master bath is now awesome! Book in advance because they are in high demand but well worth the wait. Highly recommended. Superior Construction is the number-one choice for home remodeling in Chicago and we’re proud to announce that we’re expanding our service area to include Chicago’s suburbs. Our excellent remodeling contractors in Chicago now offer their services in Arlington Heights, Barrington, Buffalo Grove, and Mount Prospect! 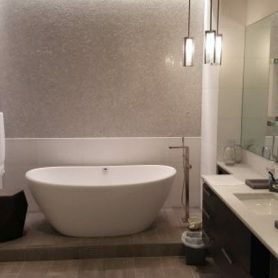 If you’re in need of bathroom, basement, or kitchen remodeling in Chicago, give us a call today for the best service around.